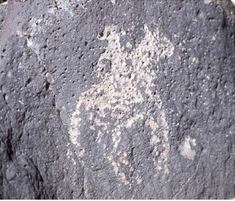 Ms. MacKenzie has served as Project Director and most recently, Chief Archaeologist of the Mesa Prieta Petroglyph Project for almost ten years. Under her leadership, the Project has gained national attention as a non-profit archaeological program. 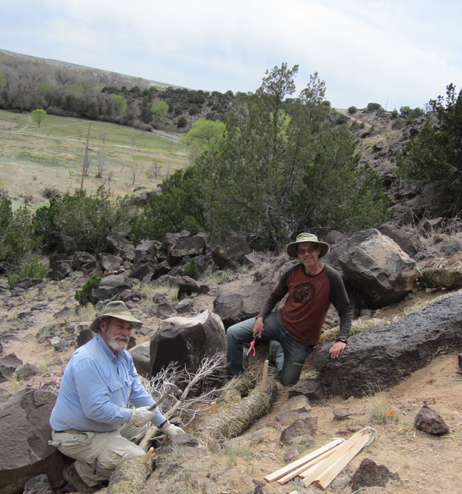 Ms. MacKenzie has overseen all MPPP programs and activities such as archaeological recording, coordination of some 100+ volunteers, grant applications, and educational programs, including the Summer Youth Intern Program for Pueblo and Hispano Youth. 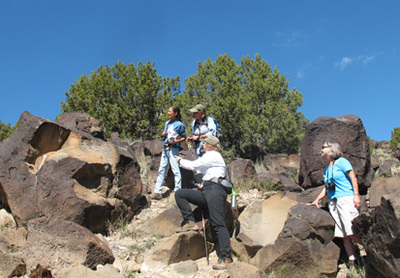 She has consistently worked to develop professional relationships and partnerships with Pueblos, land management agencies and archaeological organizations. As leader of the Preservation Program that includes recording, data preservation and databases, Janet has been instrumental in improving the scientific quality of recorded data preservation and initiated uploading all data to three professionally staffed servers across the nation making MPPP the first non-profit archaeological program in New Mexico to do so. 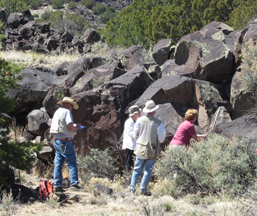 Under Ms. MacKenzie’s leadership, the highly respected work of the Mesa Prieta Petroglyph Project demonstrates what can be achieved by dedicated, trained, avocational volunteers of a private non-profit, non-governmental, non-commercial agency.